Fentanyl deaths are on the rise in Canada, and many of the people who die from overdoses aren't even aware they're taking the powerful narcotic, a scenario that makes prevention difficult. Most recreational drug users don't expect the extreme drowsiness, difficulty breathing and slowed heartbeat that can come after popping one little green pill. But when they think they are taking OxyContin and the concoction actually contains fentanyl, a drug hundreds of times more powerful than heroin, those symptoms can kick in and lead to an overdose. Fentanyl is a highly potent drug that many recreational drug users take unknowingly, putting them at high risk of an overdose. In the past few years, more Canadians are dying this way, but health officials say it's a difficult scenario to prevent. "This really is a disaster that's happening right across Canada," says Philip Emberley, the Canadian Pharmacists Association's director of pharmacy innovation. "I don't think any community is actually immune to this at all." Fentanyl is a strong opioid that doctors prescribe to help patients manage chronic pain. It's estimated to be 80 times as powerful as morphine and hundreds of times more powerful than heroin, according to the U.S. Centers for Disease Control and Prevention. It's also found its way onto the streets, sometimes sold as fake OxyContin pills, or laced with other drugs like cocaine. For many years, Canada has had "large numbers" of opioid-related deaths, says Benedikt Fischer, a senior scientist at the Centre for Addiction and Mental Health in Toronto. And among them the proportion of fentanyl-related deaths has been rising, he says, especially in certain provinces. Last year, 300 people died from illegal drug overdoses in B.C., according to the Coroners Service of British Columbia, and it appears 25 per cent of those deaths involved fentanyl. Three years earlier, the coroner's office only detected fentanyl in five per cent of these types of deaths. In Alberta, 120 people died last year after ingesting fentanyl, according to Alberta Health, compared to only six in 2011. 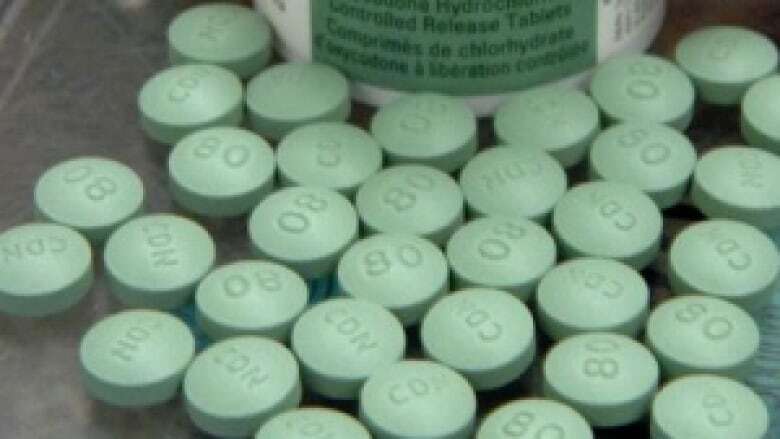 Between 2005-09, 210 people in Ontario died at least in part as a result of fentanyl overdoses, according to an annual report from the office of Ontario's chief coroner. Just as alarming is that many of the faces behind these statistics do not fit the profile of hard-core drug addicts. It's a false assumption that most are "your stereotypical, street-level, life-long heroin or opioid junkie addict," says Fischer. Instead, many are "regular, often middle-class folks." This summer, investigators traced a number of suspicious deaths back to fentanyl overdoses. 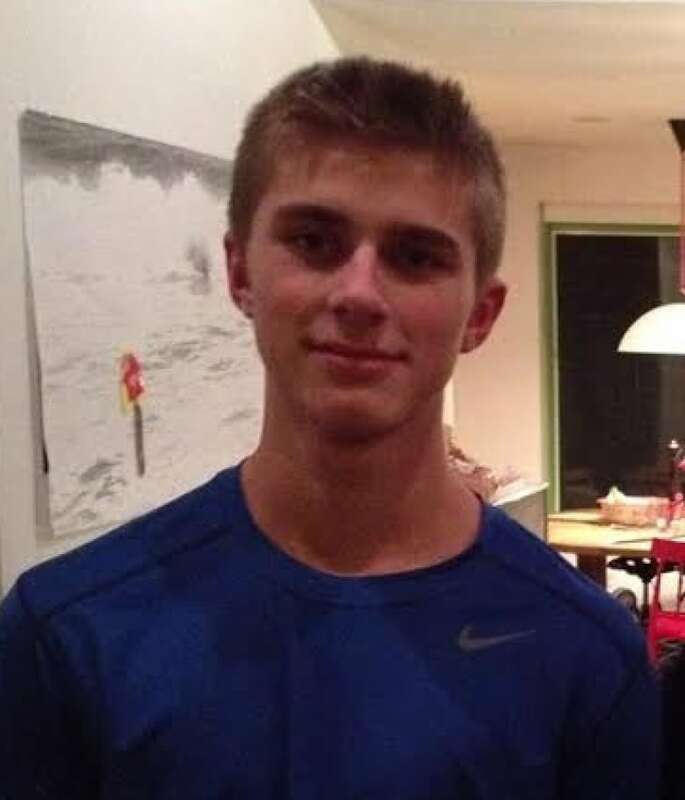 Jack Bodie, a 17-year-old Vancouverite, died after ingesting fake Oxy pills laced with the drug. 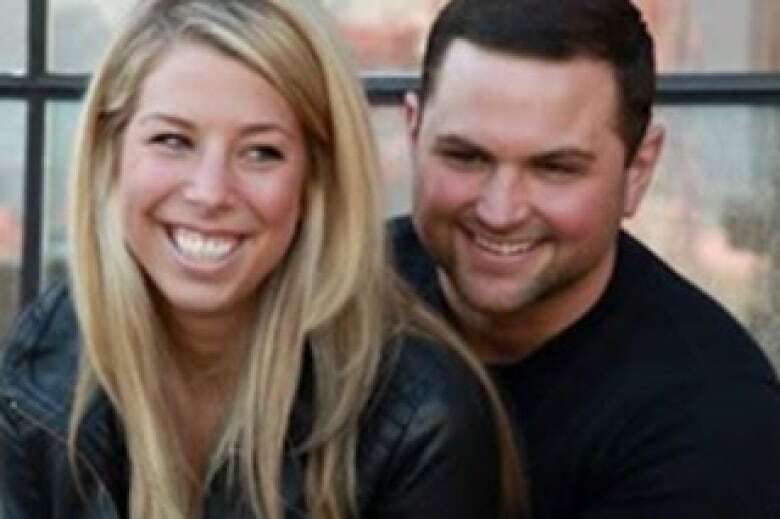 Less than two weeks earlier, a North Vancouver couple was found dead after ingesting toxic levels of fentanyl. In both cases, friends and family described the victims as recreational drug users. "That is where we start to get into overdose situations," Emberley, from the Canadian Pharmacists Association, says of people who have limited experience with drugs. When doctors prescribe fentanyl, it is only offered to patients who have taken another type of opioid before. Emberley says that's because patients need a certain level of tolerance to handle a dosage of this highly potent drug. What's more, the margin of error for a dose that delivers a high versus an overdose is "very small," says Mark Lysyshyn, a medical health officer for Vancouver Coastal Health. That's particularly problematic since most people don't realize they're taking fentanyl. Dealers sometimes combine it with other drugs, which can create a lethal combination, or attempt to pass it off as other drugs, often OxyContin pills. Lysyshyn compares the fake pills to a chocolate chip cookie with the chips being fentanyl. "If you happen to get a cookie with lots of chocolate chips, then ... you're going to have an overdose," he says. "If you don't, then maybe you'd be OK."
Awareness is instrumental to preventing more deaths, Lysyshyn says, but it's "very difficult" to reach that target audience. Vancouver Coastal Health and other partners started the Know Your Source campaign to help educate intermittent drug users about fentanyl. It encourages people who choose to use to have a sober friend present, test a small amount first and call 911 if anyone experiences the early signs of an overdose, which can include drowsiness and difficulty breathing. The program also educates people about naloxone, a medication capable of reversing the effects of an opioid overdose. Naloxone is readily available for people at InSite, a supervised injection site in Vancouver. But it is much harder to get if you are an intermittent drug user who may not frequent places like InSite. The struggle to raise awareness about fentanyl is only part of the problem. CAMH's Fischer believes Canada is also lagging in prevention. "We're not even stopping this problem from expanding. It continues to increase," he says. "The interventions are clearly not sufficient." More awareness, better access to naloxone and fewer fentanyl prescriptions are needed, he says. Indeed, a recent CAMH study showed that between 2000 and 2010 consumption rates of prescription opioids in Canada were among the highest in the world. In 2010-13, fentanyl dispensing rose by nearly 16 per cent. David Juurlink, the head of Sunnybrook Health Sciences Centre's clinical pharmacology and toxicology division in Toronto, has been arguing for doctors to prescribe the drug less frequently for years. "We have to deny people these drugs ... If we don't, people are going to continue to die," says Juurlink. He's not just talking about patients who've developed prescription medication addiction, or who have incorrectly mixed drugs or developed severe side effects. His point is that all these prescriptions make the drug more widely available on the street for illegal purchases. "We really have an epidemic of opioid-related harm."